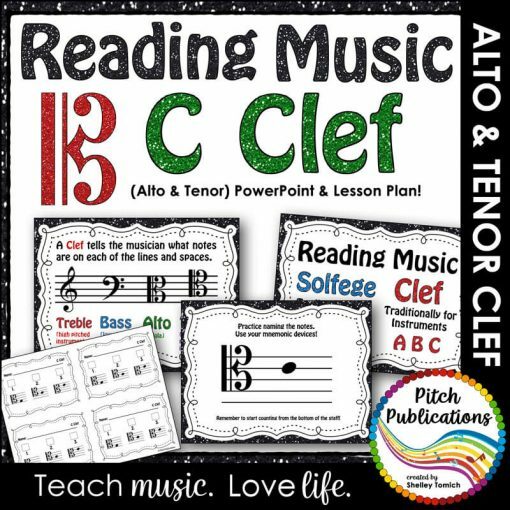 This is a GREAT way to introduce Alto Clef, Tenor Clef, and/or C Clef to your students! 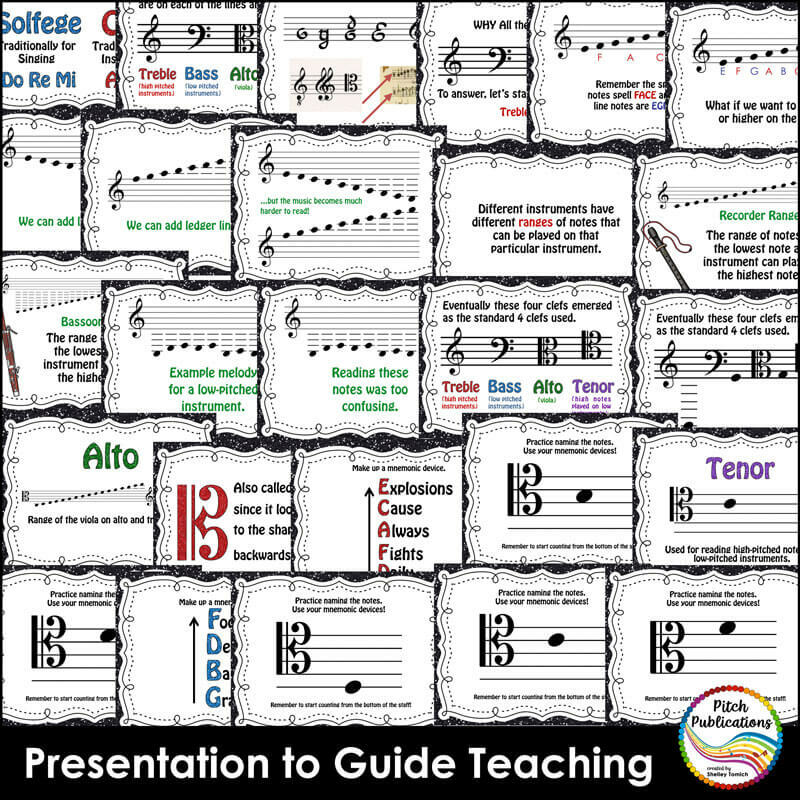 The lesson plan will help you present the included PowerPoint Presentation to your students in order for them to start reading music notes on the C Clef staff! 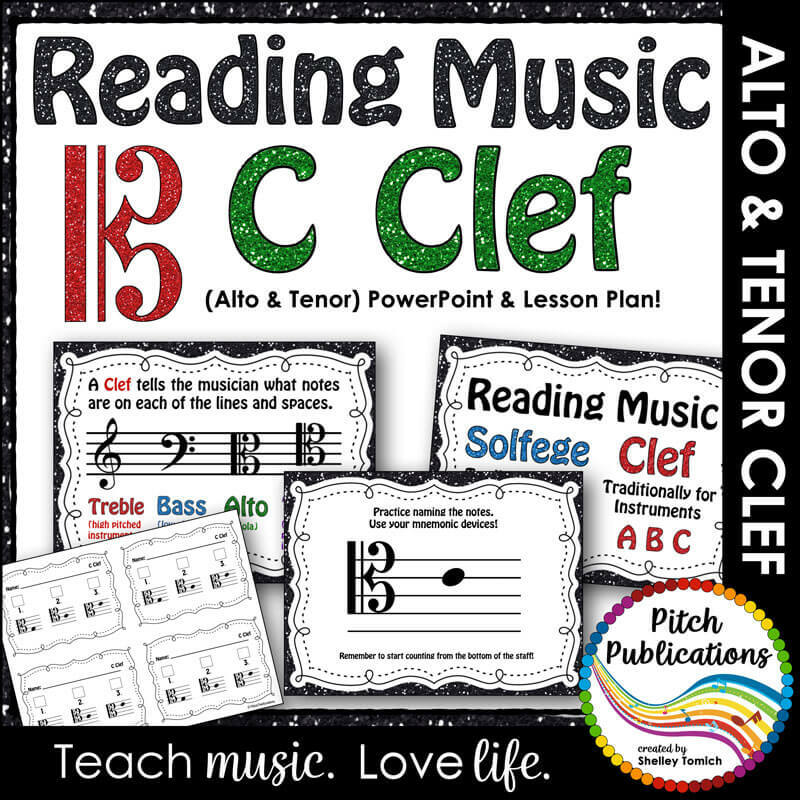 This is a GREAT way to introduce Alto Clef, Tenor Clef, and/or C Clef to your students! 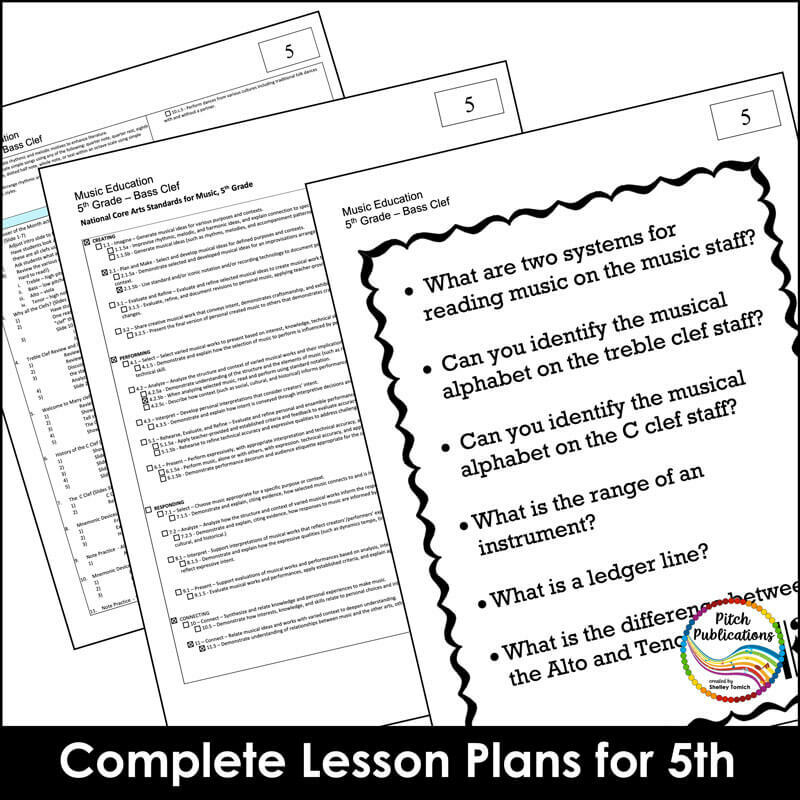 The lesson plan will help you present the included PowerPoint Presentation to your students in order for them to start reading music notes on the C Clef staff! 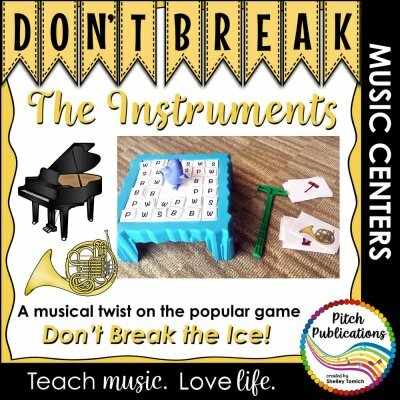 I know it can be hard for students to learn to read music on the C clef – this will help! 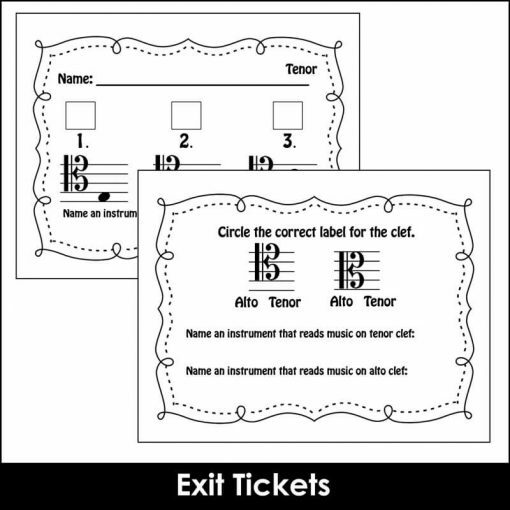 You can customize your lesson to concentrate on Alto, Tenor, or all C Clefs. 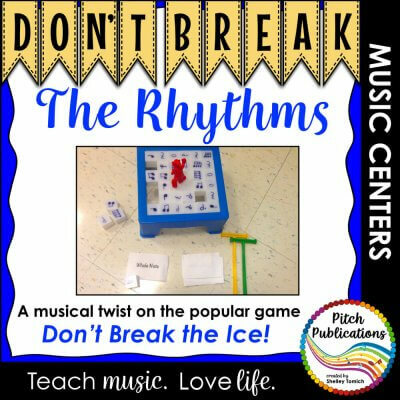 Note: This lesson is meant to be taught after the Treble Clef Lesson. In addition, some historical information overlaps with the Bass Clef Lesson. 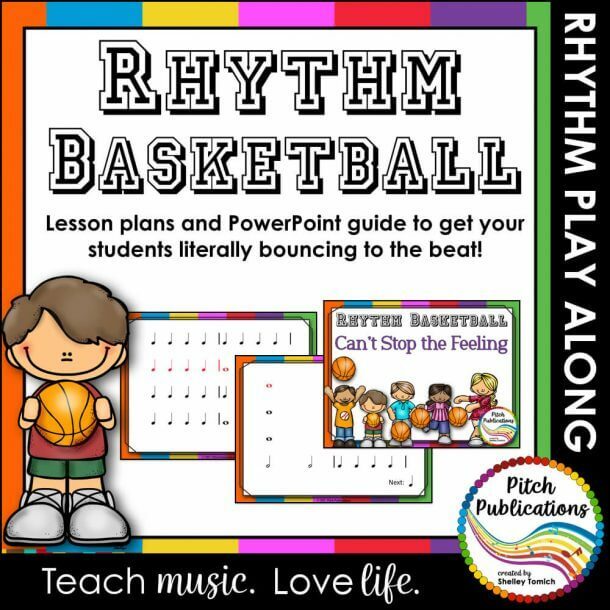 SAVE when you buy as part of the Reading Music Bundle! 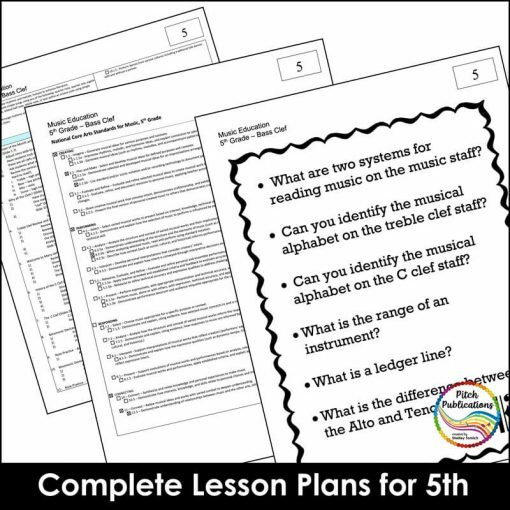 Editable Lesson Plans geared for 5th grade students. Feel free to modify for other grade levels! 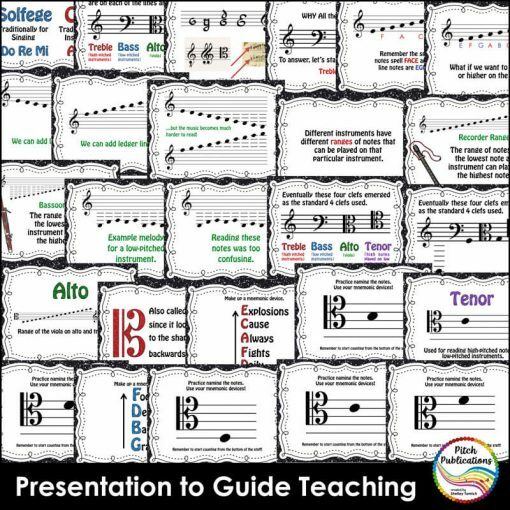 PowerPoint Presentation to introduce students to the C Clef staff! 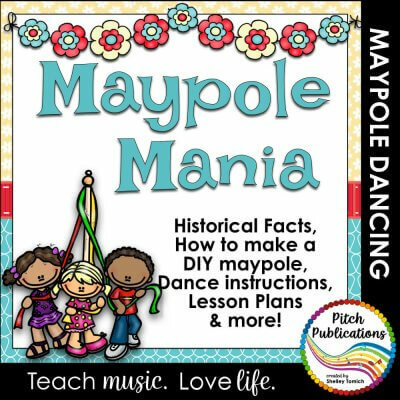 Download the preview to see what is included! 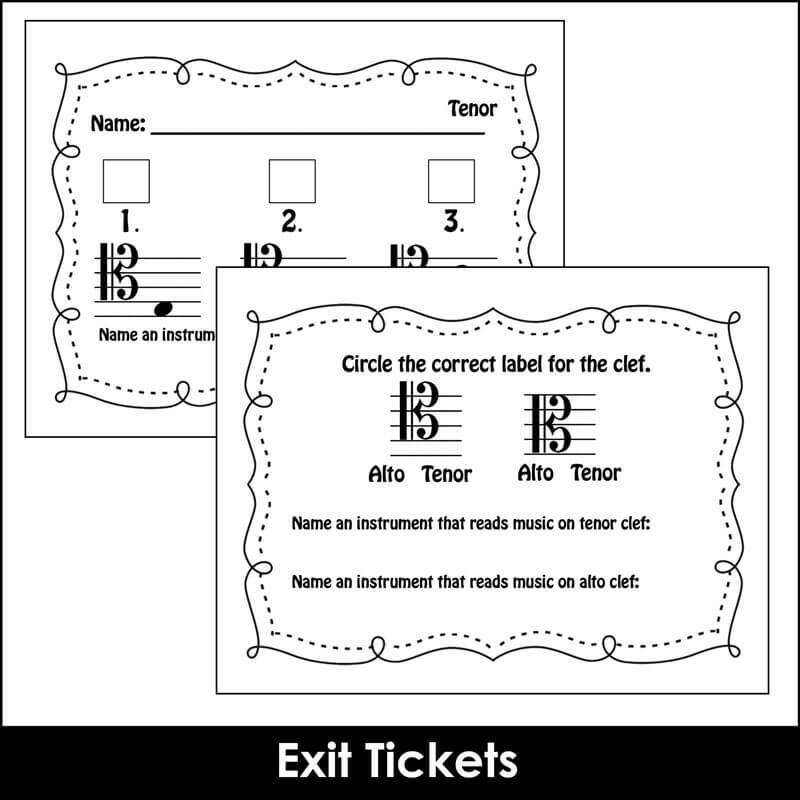 Simple worksheet that allows students to create their own line sentence and quickly identify 3 C clef notes. (Alto, Tenor, and Combined options included!) Use as an exit ticket! Do I need special equipment to use this product? Yes. This is intended for Promethean Activotes. You can read more about them here.